The moment you bump into a really good brand, and you just know – It is the beginning of a long term friendship…. 2. They’re all 100% vegan-friendly and cruelty-free! 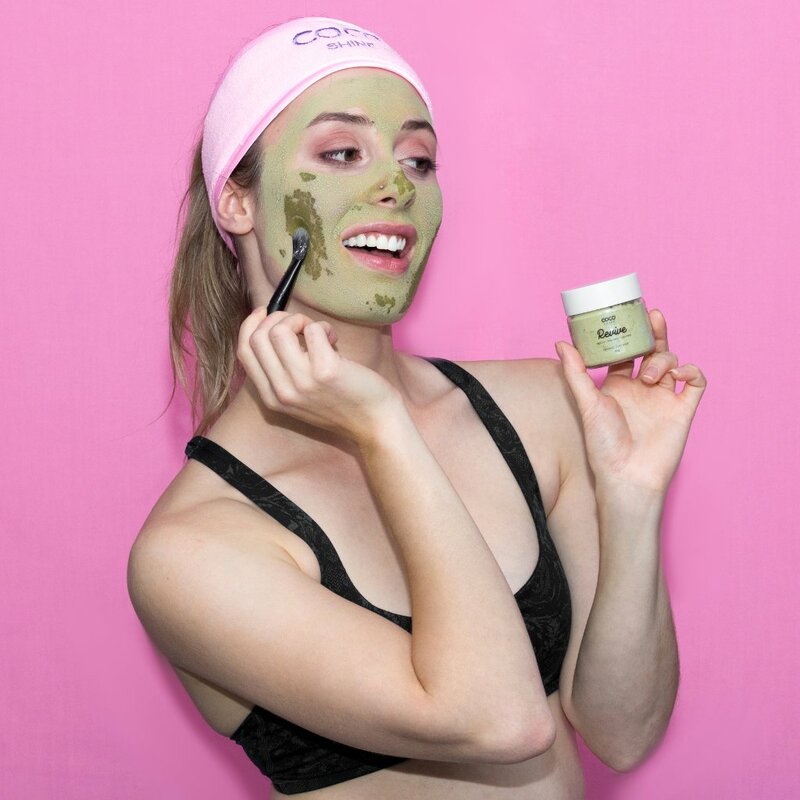 Charcoal is made from coal, wood, and other substances such as coconuts, and when it is activated, the charcoal develops highly absorbent pores to traps toxins across its entire surface area – which is highly effective at cleansing impurities from your skin, hair, and teeth. 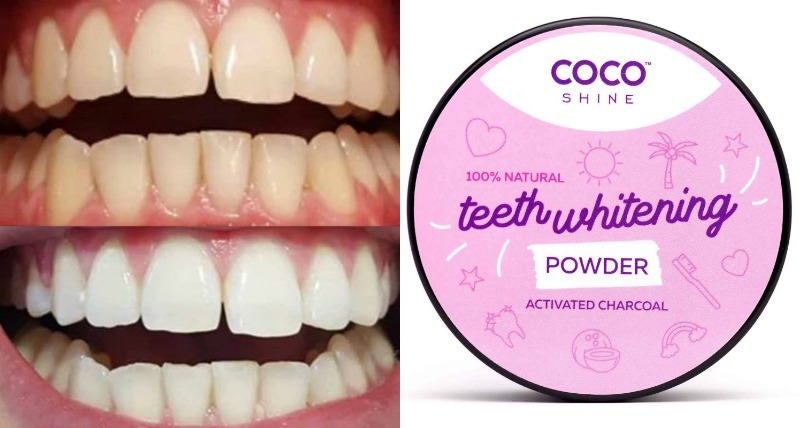 We admit the teeth whitening powder looks weird, but let nature speak 🙂 and nature may look like… nature.